What better place to catch up with some of Dublin’s history than in the library of the world-famous Trinity College? This building represented a significant turning point in the nation’s history, whereby a Royal Charter of 1592 demanded the formation of a library to educate professionals. As such, it’s historically and culturally significant and has stood the test of time over Centuries of events. Today, the library is open to the public as long as students are not busy preparing for their exams, and much of the original architecture dating back to the 1590s can still be seen and enjoyed. As Ireland’s biggest and best museum, the National Museum of Ireland contains some of the best exhibits of their kind, telling the tale of what built the city. Whether exploring the rituals and politics which helped to create Ireland as it is today, or perusing some of the ancient architecture and natural history that remains in the capital, this is a must-see attraction for Dublin history buffs. 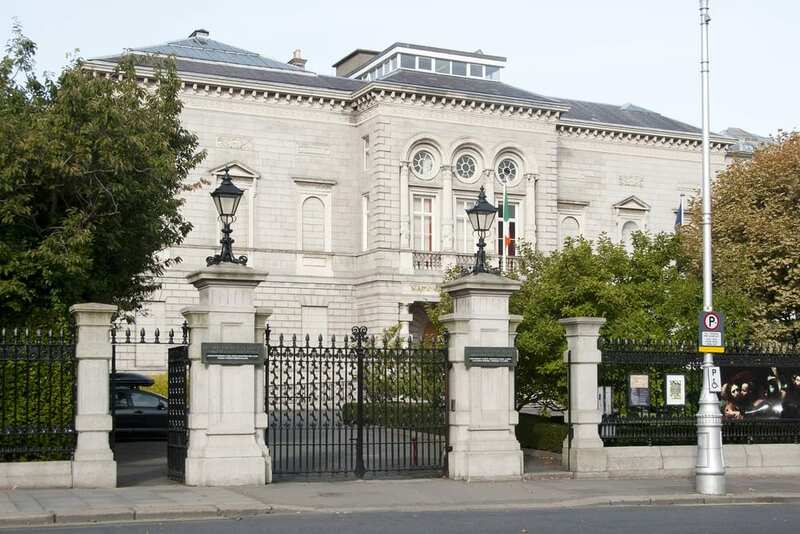 Merrion Square’s National Gallery was created in 1854 and opened to the public a decade later. The gallery is world renowned for its vast collection of art from some of Europe’s finest masters, available to view in both permanent and touring exhibitions. An added bonus of the National Gallery to visitors is that entry is entirely free and open to the public year round. It is also accessible from the O’Callaghan Davenport Hotel and other hotels near Merrion Square, providing a valuable day out for history buffs and culture vultures alike whilst staying in Dublin. Since its initial construction back in 1204, Dublin Castle has been in near continuous use. Originally constructed as a Celtic settlement, today the castle is still in use as a valuable and significant area for conferences, events and dining. Pieces have been added and amended since the first structure, of which little now remains – but nonetheless the castle provides a valuable glimpse at how the elite lived some 800 years ago.